Cablek is proud to offer high performance cabling systems from NextLAN. Leviton and Superior Essex, trusted leaders in the cabling industry, have formed one of the most technically experienced collaborations in the world for the development of communications cabling networks. Through the NextLAN design alliance, the best connectivity and communications cable engineers collaborate on new product solutions to ensure system performance for the most demanding real-world environments. Throughout Canada you can count on Cablek and NextLAN Systems for the product solutions you require, no matter what your industry. Hundreds of leading organizations, from Fortune 500 companies to federal government agencies, choose NextLAN for their network infrastructure needs. 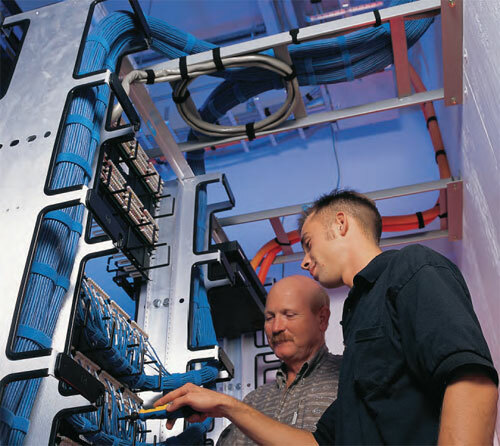 CABLEK offers cabling solutions throughout Canada.